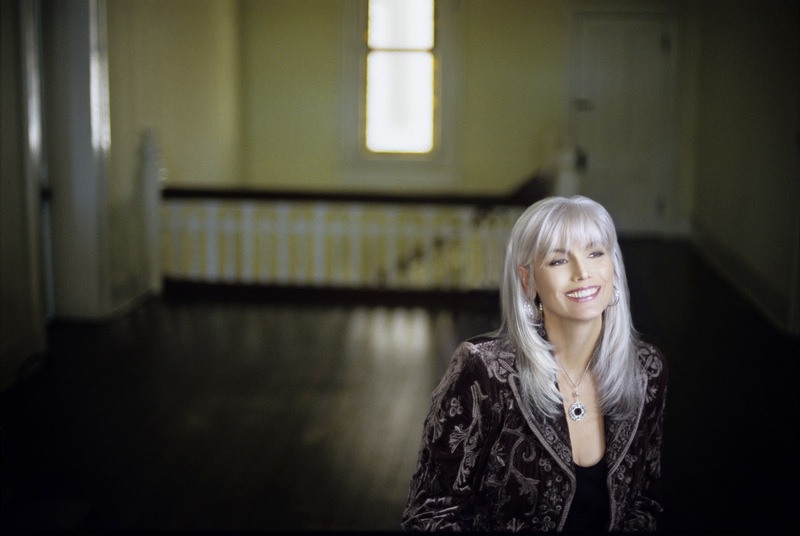 WoodSongs will tape two broadcasts in one evening on Monday, March 14 at the historic Lexington Opera House featuring an array of artists singing the music of coal country and Appalachia, including Emmylou Harris, who will appear on BOTH broadcast tapings, plus encore performances. partership with the students of Asbury University in Wilmore, the producers of Coal Country and the NRDC in Washington, DC.The radio broadcast will be heard onWEKU,WMMT,WUKY and 500 other radio affiliates. More artists are expected to be added to the evening. Updated information: David Grisman, originally announced, has had a scheduling conflict and will not perform that evening. Click here to purchase Emmylou Harris tickets. Monday March 14, 2011. Lexington Opera House. Audience must be seated by 6:45pm. Click here to purchase tickets to Ralphie May, February 10. Click here to purchase tickets to Randy Newman, February 23. Click here to purchase tickets to Steve Martin, an Evening of Bluegrass and Banjo, June 21.